Have you read Five Minutes Peace by Jill Murphy? 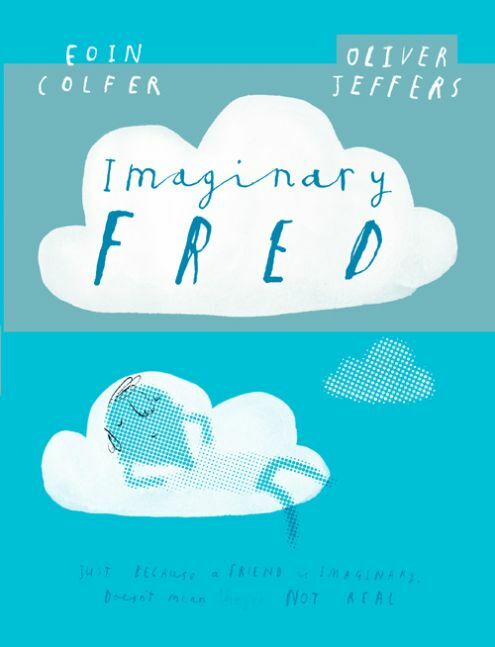 I bet you have as the book is (rather shockingly) celebrating its 30th Anniversary! If you haven’t read it (and its possible if in your mid forties as you would have been too old first time around) you’re in for a treat. Five Minutes Peace is one of those classics which you’ll return to time and time again, perhaps even after the children have flown, as it will remind you of a moment in time. The one where you cant even go to the toilet without interuption, but i’m told these memories become fond ones, with distance. For me, this book sums up everything about family life. I don’t think I have been able to identify quite so much with a picture book character as I can with Mrs Large. The poor woman cant even have a bath without interruption, just like me! 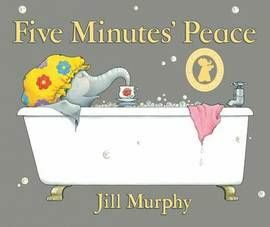 Five Minutes Peace is beautifully illustrated and brilliantly observed, it had us all laughing and talking about the things the children do to us parents. 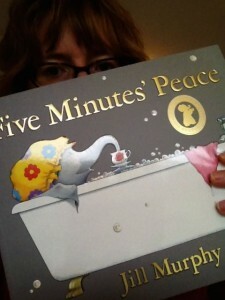 Many thanks to @walkerbooksuk I can’t tell you how appreciated 5 mins peace is today! 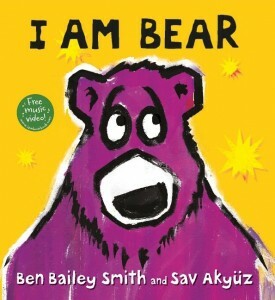 I think I might walk around using the book as a sign, the kids might get the message that way. 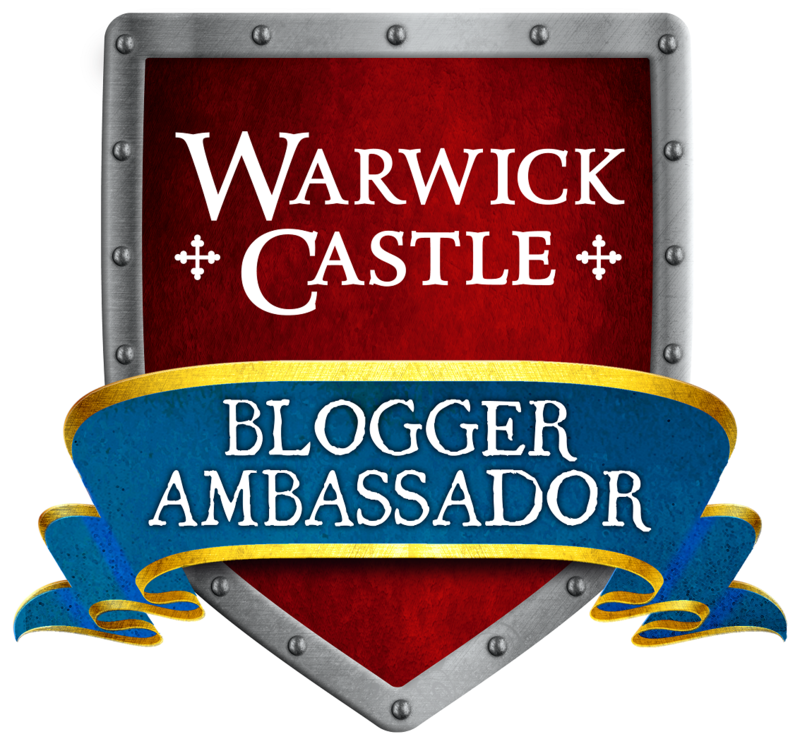 If you’d like to have a look at the blog tour visit the Picture Book Party Blog and find the other blogs. You can find out more about the book here.